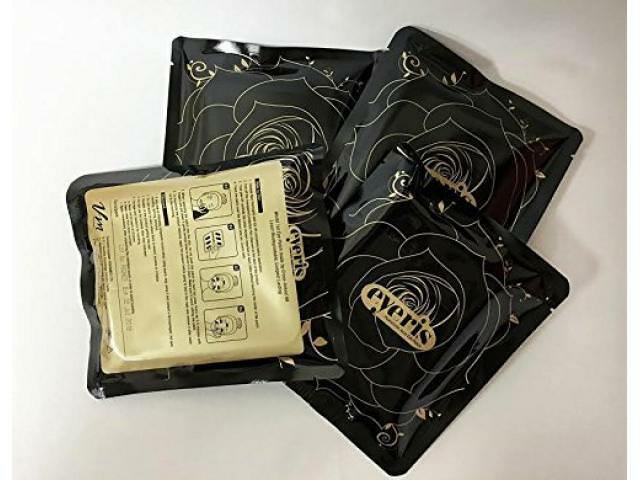 Get A Free EYERIS Anti-Aging Eye Patch! 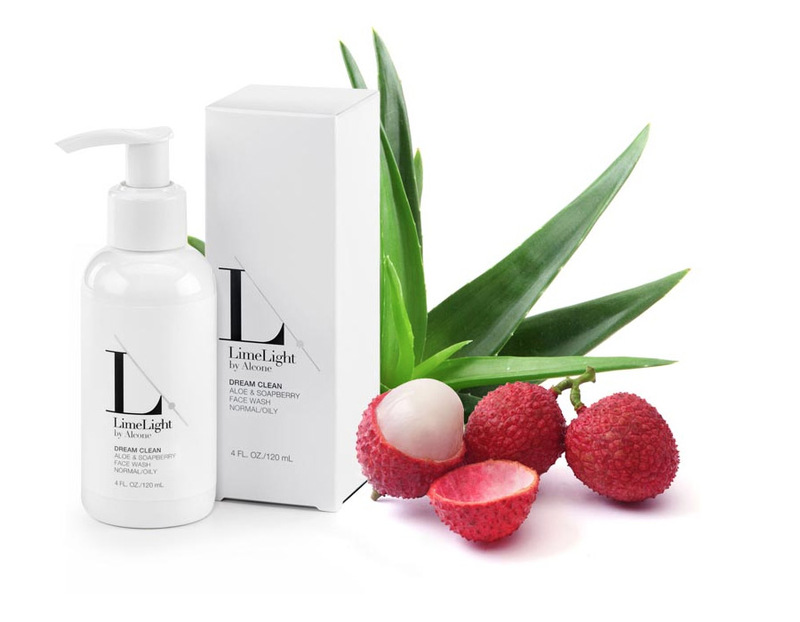 Cross-linked HA delivered down to dermis for Anti-wrinkle, Moisturizing and Volumizing Effects; it also promotes skin regeneration effects by microneedle. Highly recommended to people with wrinkles, dark circles, and low moisture. To get this freebie all you have to do is click on the link below then fill out the form on the next screen! You need to follow them on Instagram or Facebook!